Val Shawcross, Deputy London Mayor for Transport, will introduce the recently published draft Mayor’s Transport Strategy. 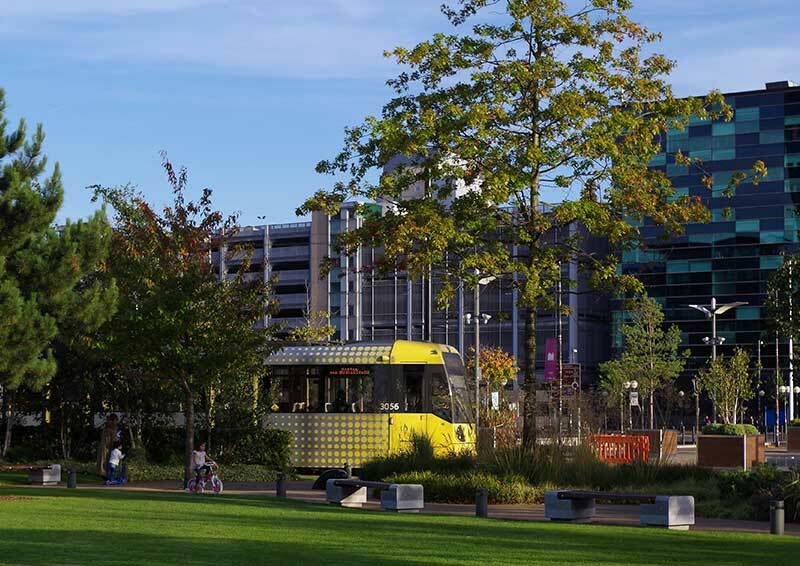 This statutory document describes itself as “an ambitious strategy that puts people’s health and quality of life at the very heart of planning the city’s transport. It provides the blueprint for making London a city that is not only home to more people, but is a better place for all of those people to live in.” Join us to find out about the strategy and discuss the role of transport planning in delivering visions for a city.